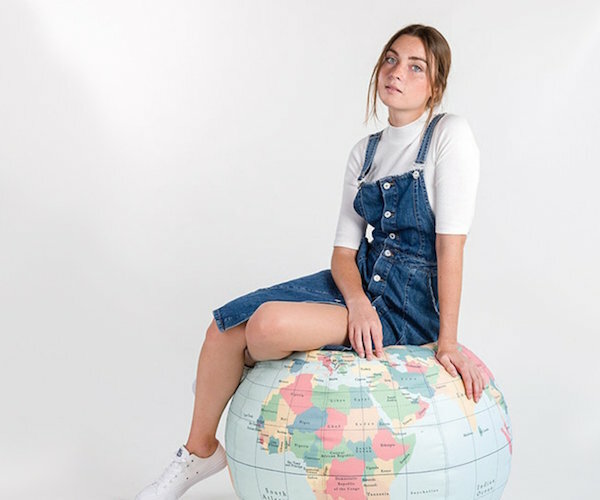 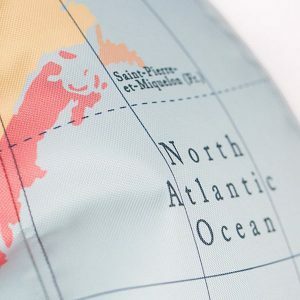 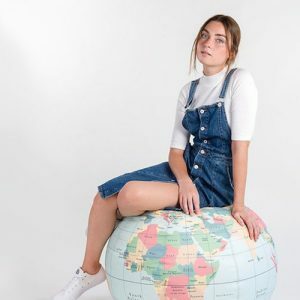 Get comfy and cozy with this giant Globe bean bag, a great interactive way to learn the world map. Crafted from water-repellent canvas with a removable machine washable cover. 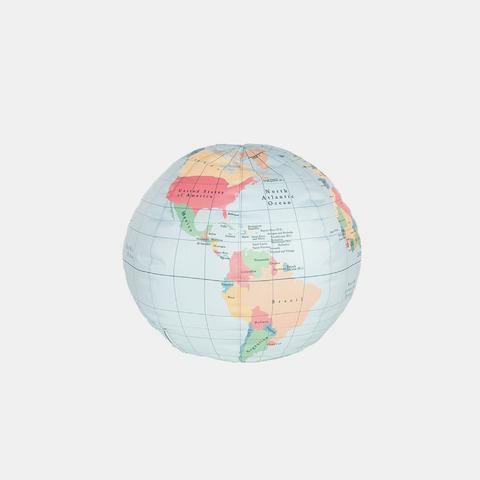 Perfect for a teens or kids room, home office, library or lounge room.